Yoohoo. It’s your favorite blogger who is always disappearing. 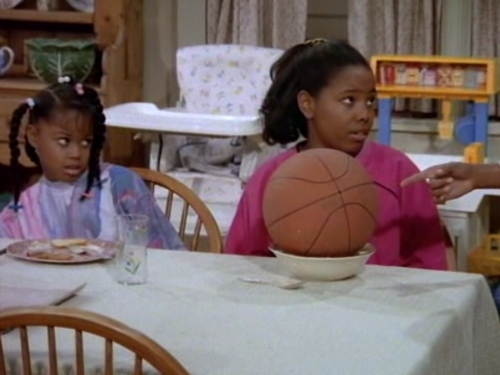 I’m kind of like Judy Winslow on Family Matters. One minute I’m there, and then the next minute I’m gone! 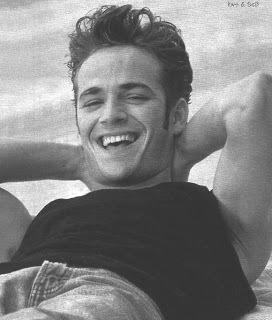 Actually, I’m more like Dylan McKay when he left Beverly Hills, 90210 and then came back because the world needed his sideburns. You might not need my sideburns, world, but you DO need my Emmy predictions. So lucky you, I have returned from the dormant! Call me Mount DVR Files, because I am about to SPEW major pop culture lava! The Emmys are just a few days away and we have LOTS of categories to cover. Ready? Our first award is Outstanding Lead Actor in a Limited Series or a Movie. Well, what do you know? I’ve seen ONE of the shows nominated, Olive Kitteridge! And what do you know, it’s one of the best things I watched on TV all year! It’s the rare occasion when the movie is better than the book (for all you non-literary freaks, the HBO miniseries was based on the book of the same name by author Elizabeth Strout.). 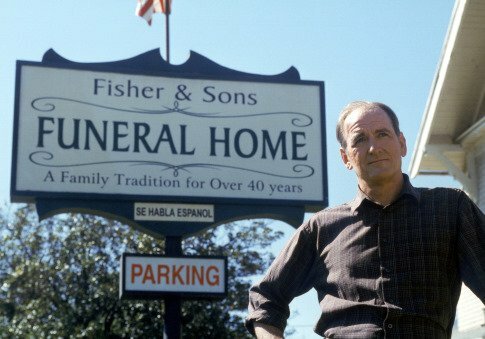 I’m sure Timothy, Ricky, Adrien, David, and Mark were all great in their roles, but Richard Jenkins is one of my favorite TV dads of all time, even when he’s dead. His role in Olive Kitteridge is no exception. I miss Six Feet Under! This entry was posted in Emmys and tagged Emmys, HBO, Olive Kitteridge, Richard Jenkins, Six Feet Under. Bookmark the permalink. just watched David Olewoyo in Nightingale; while I loved Jenkins in Olive K, it was a more subdued performance and he has a stroke for the last act … Olewoyo is the ONLY one on camera for 82 minutes; it’s riveting, disturbing, over the top, CRAZY … just the kind of performance Emmys love — AND he’s coming off an Oscar nod for Selma which many in the industry felt was overlooked …. Nightingale got NO buzz whatsoever. The only time I heard about it prior to the noms was while watching something else on HBO, on Demand. I’ll have to check it out!